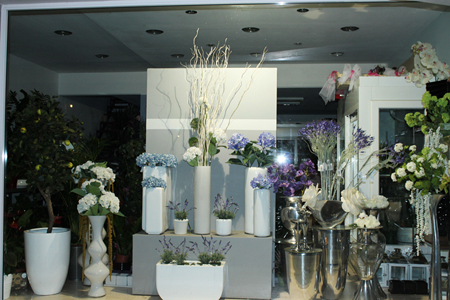 Welcome to Blue Garden Flowers……. located in Cyprus, we specialise in Wedding Decor and Exotic Flower arrangements. We also work with tailor made designs to suit the needs and requirements of each customer. Andreas Spyrou, Blue Garden’s manager, has been implementing his passion and expertise for design and decoration over the past 25 years.